Ross has been at SportAbility for the last ten years. He came to us as a Douglas College Coaching and General Studies graduate. 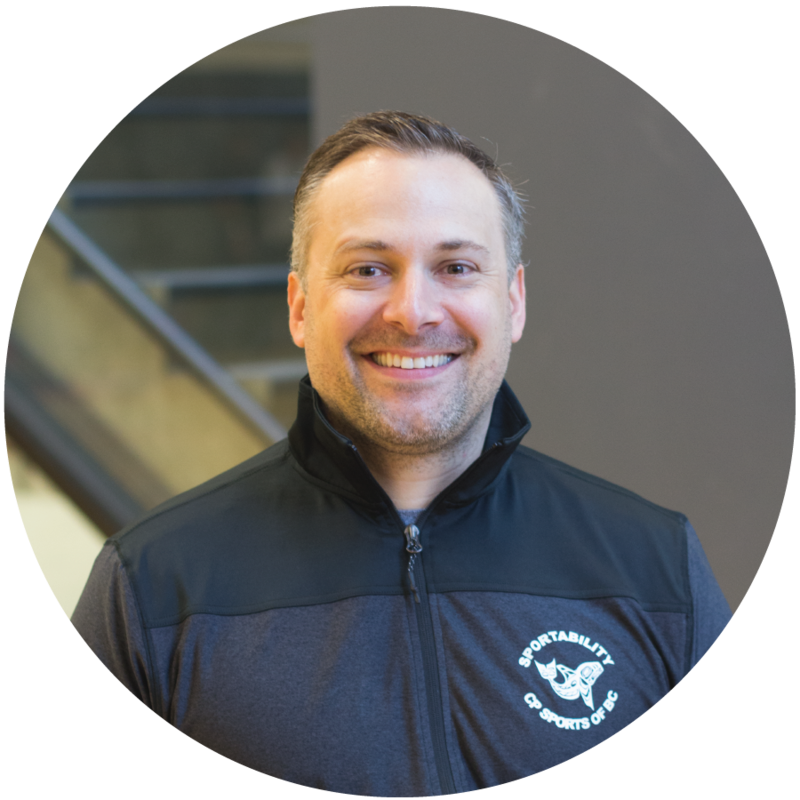 Ross has already achieved a great deal: he is a two-time Canadian Wheelchair Basketball National Team member, and has been on the Canadian National Soccer Team for four years running. Jade joined the SportAbility team in February 2017 as the Sport Development Coordinator. She graduated from Castleton University in 2013 with a B.A. in Health Psychology and a minor in Fitness and Sport Science. While attending Castleton, Jade was a member of the Women’s Varsity Hockey Team. 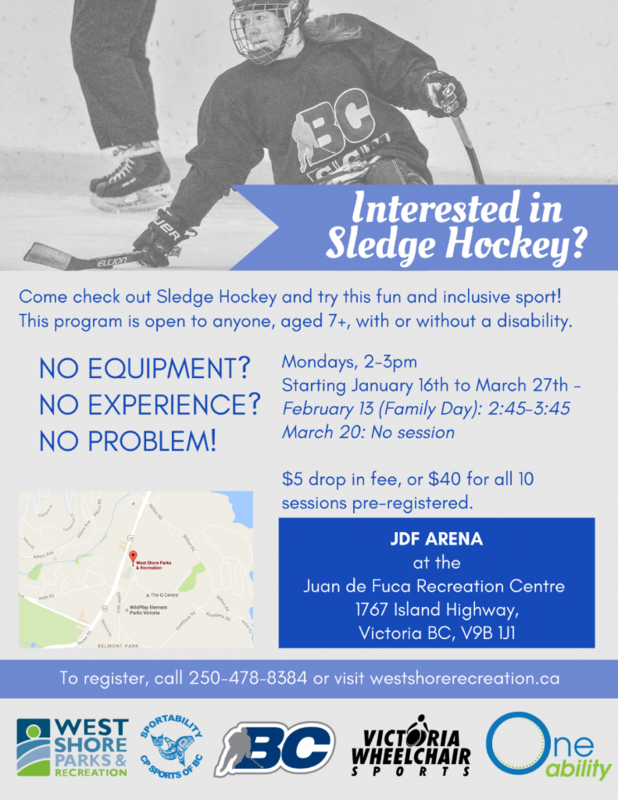 Jade holds a Master’s degree in Kinesiology from the University of British Columbia, where her thesis focused on hockey official penalty decision making. Stephanie joined the SportAbility team as a summer intern in May 2015, and has since stayed with the organization as Communications Coordinator. Her work with SportAbility allows her to combine her widespread background and interests in both sport and digital media. 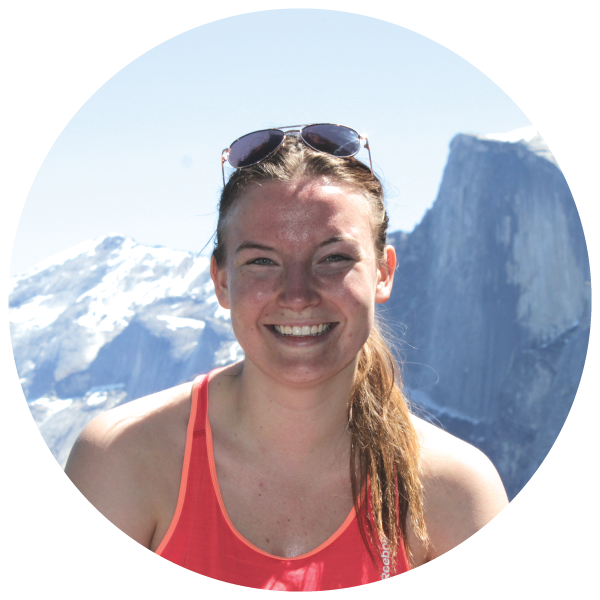 Stephanie holds a Bachelor’s of Kinesiology from the University of British Columbia, and is currently studying to complete her Master’s of Digital Media at Simon Fraser University. 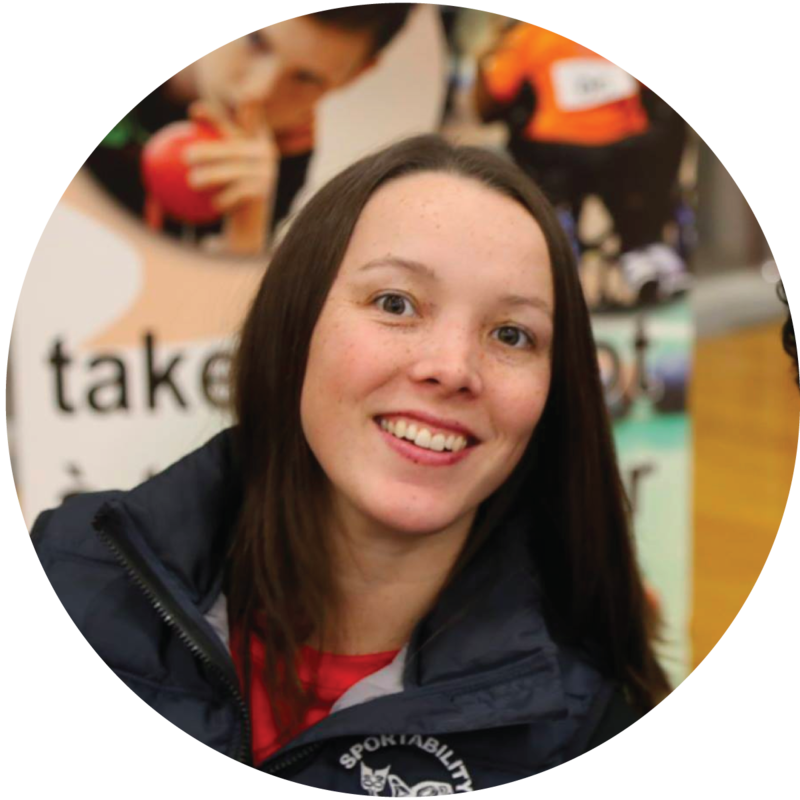 Lauren joined SportAbility as the Sport Development Assistant in May 2018, and has since taken on the role of Community Outreach Programmer. Lauren is currently attending Douglas College and is working towards a Bachelors degree in Therapeutic Recreation. 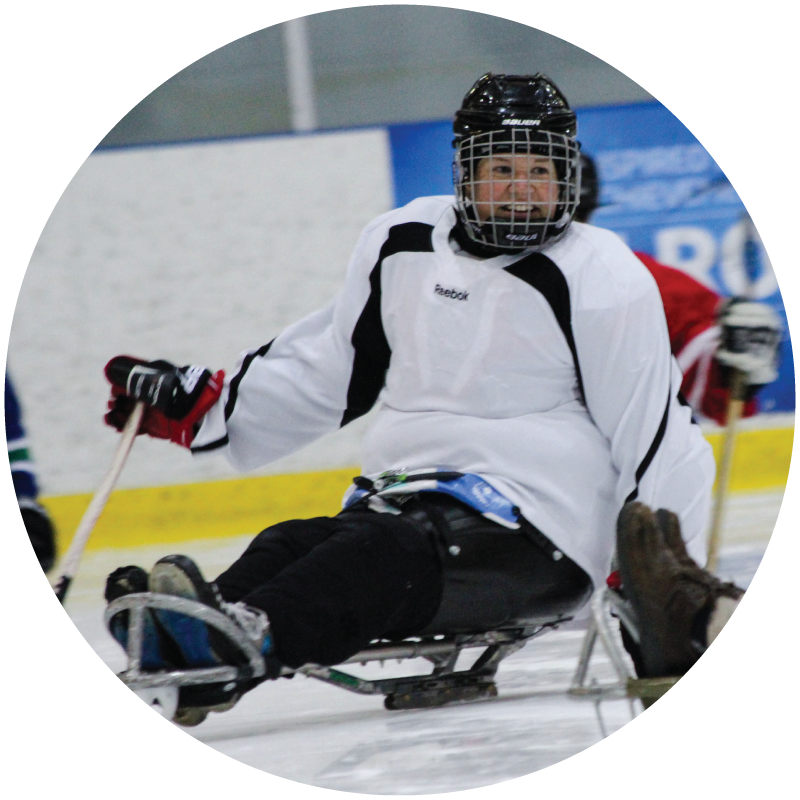 It is through her past volunteer work that she found her passion for adapted sports. Peggy joined our team in September 2016 as the Coach: Learn: Play Coordinator. 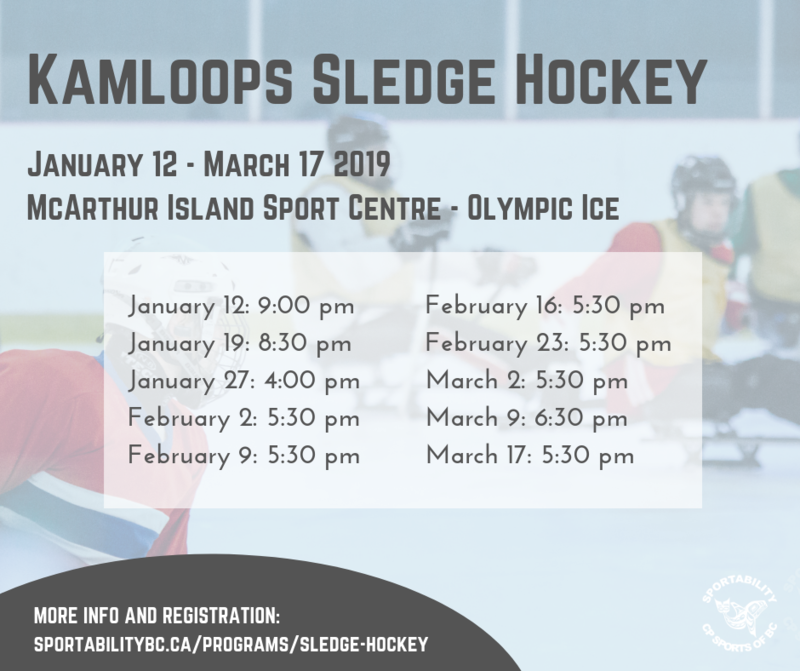 Peggy has been playing sledge hockey for over 20 years and currently plays on the Canadian Women’s National Sledge Hockey Team and the BC Provincial Sledge Hockey Team. She has also been involved in facilitating several development sledge hockey programs in both Ontario and Quebec, and will work towards growing new programs in BC. Peggy has recently completed her PhD at the University of British Columbia, where she studied spinal cord injury research. 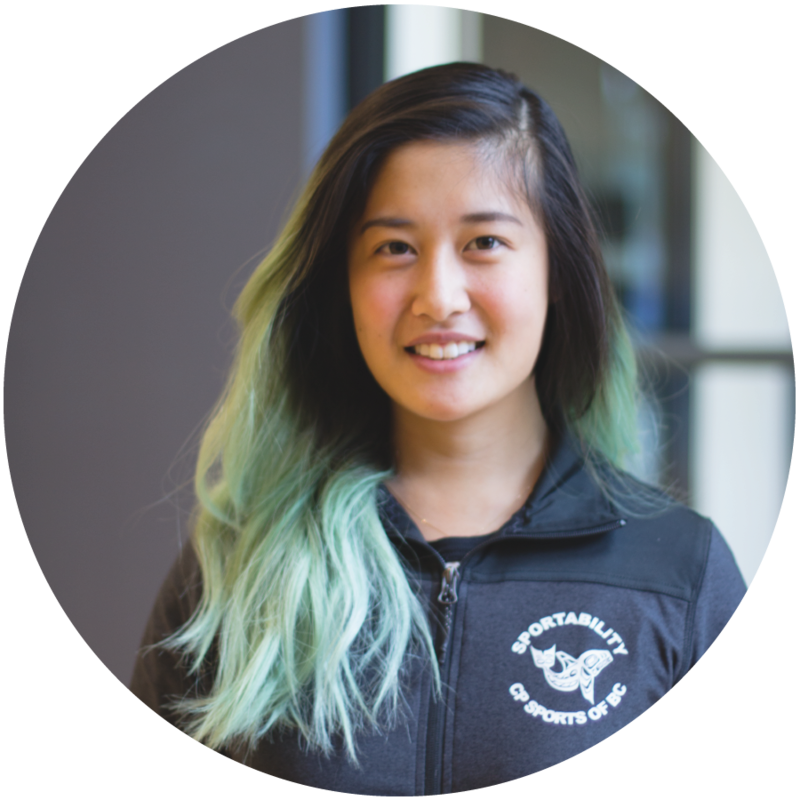 Jasmine joined our team in September 2017 as the Boccia Outreach Programmer. She is currently a student at Douglas College and is working towards completing her undergraduate degree with a major in Social Sciences and a minor in Special Education. Jasmine has a passion for instructing sports programs and has coached athletes in adapted baseball and boccia for the past three years with various organizations in the Lower Mainland. Jasmine is keen to apply her experience as a coach to the development and growth of Boccia.